When we noticed that Olive Valley closed up shop, we lamented the sudden dearth of cheap food options on Bogart. But don't fear, it's still possible to eat inexpensively without, god forbid, going grocery shopping and cooking your own meals. Here's our round up of tasty cheap eats in the neighborhood, but it's by no means exhaustive. 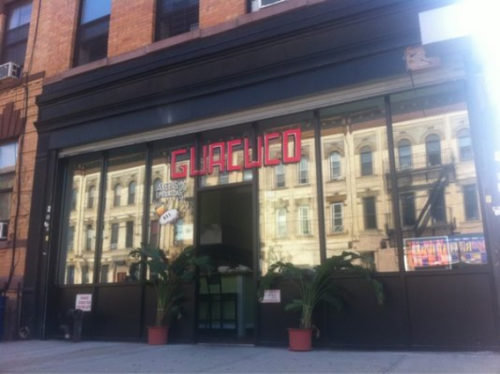 What are your favorite, inexpensive meals in Bushwick? The Chicken Caeser Salad isn't the only salad at Green Street that clocks in under $7, but sometimes you just need that special Roman tang to kick start your day into shape. But if you want something a little more off the beaten path, try the Chorizo Taco Salad. There are few things in this world that will make your heart and belly swell with as much pleasure as a divine selection of tacos will. But one of those things just might be the view from Tortilleria Mexicana Los Hermanos during twilight while you've got a buenisimo chorizo quesadilla in your mitts. They press these tortillas to order, so they're a little thicker, crispier, and doughier than normal (h/t Ian). 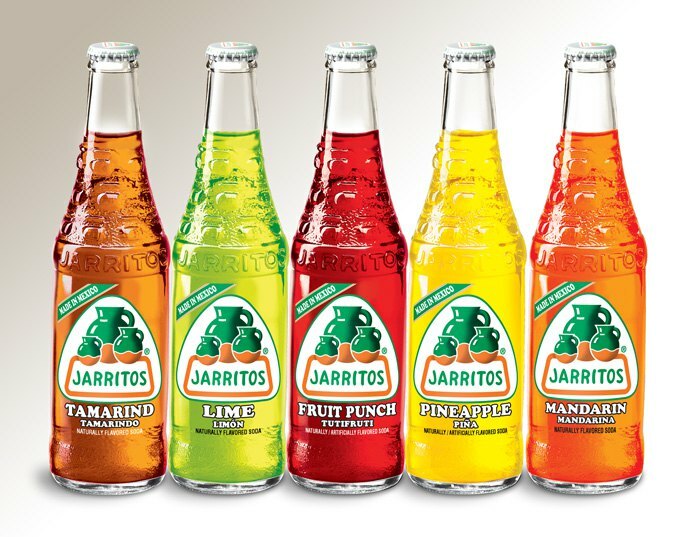 Go forth, feast widely, and wash down your dwindling and effervescent youth with a Tamarind Jarritos. Admittedly, we've dropped love on these guys before, but so has Robert Sietsema, so we couldn't be that far off base. 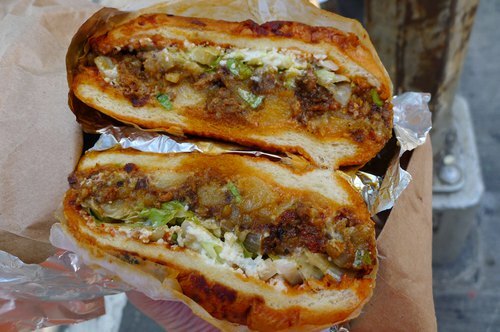 The Pambazo is a messy, wiley sucker, and it'll be a challenge to maintain its structural integrity. But when things start getting sloppy, just go ahead and give in. After all, it's summer now, the season when being covered in a thin sheen of mayonnaise is socially acceptable. Sure, the Pabellon is a classic, and in this neighborhood, it's hard to return to old standbys, what with the constant influx of new and exciting. And what if, like Arctic Monkeys song, it just isn't as life changing as you remember it being? Well, the Pabellon ain't like that. It's still a flavorful hot meat pocket that'll make you feel like summer is meant to last forever. 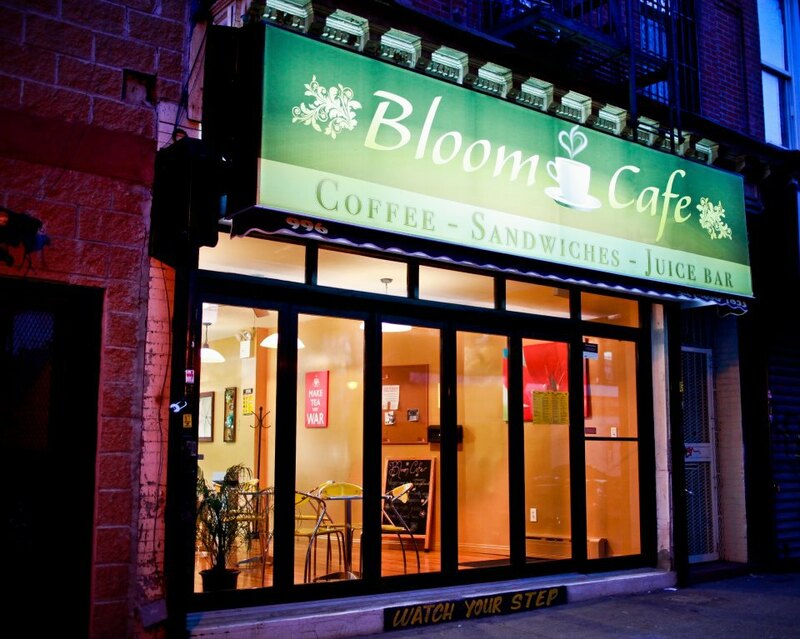 You can't go wrong with the signature sandwich from this unassuming little cafe on Broadway Ave, featuring jerk chicken breast and dried apricots smothered in aioli and reinforced with lettuce and tomatoes. No, this combo doesn't have to be relegated solely to the realm of nightcaps. 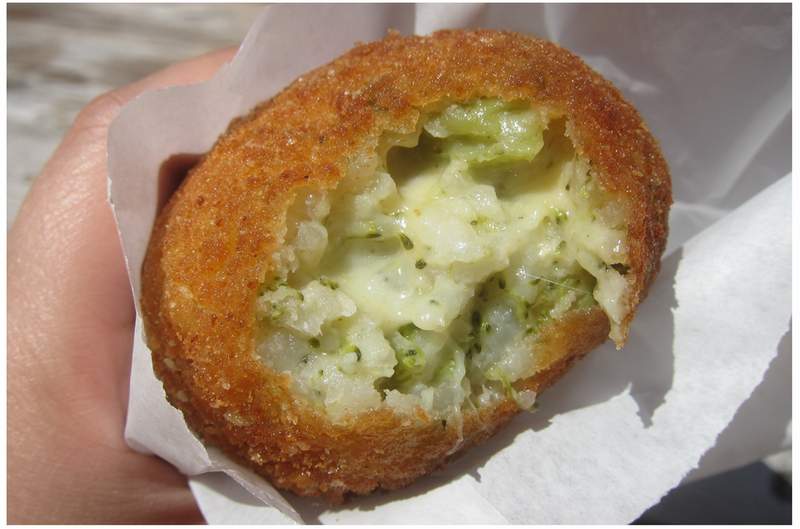 In fact, beer and rice balls can effectively serve as up to two of your meals each day! Right? Grab a ball, and then go check out Koda, a new Asian fusion place that opened on Flushing Ave about a month ago. Not only do they serve pints of Hite for $3, but during Happy Hour, you can get 2 for $5. The best part of that deal? Happy Hour never ends at Koda! Sometimes the thing about a sandwich is that there's too much meat on it and not enough apples. 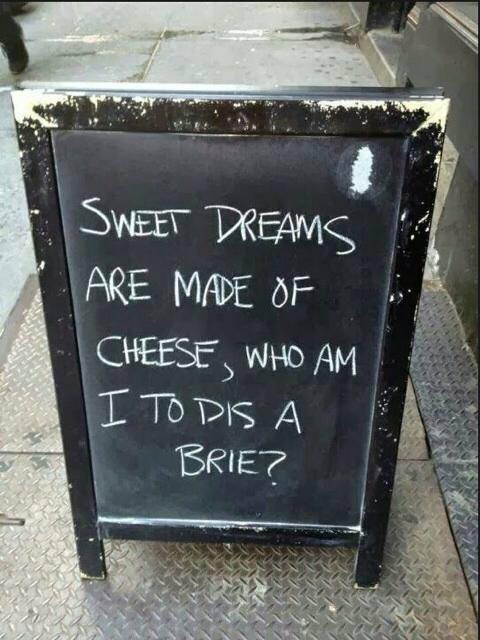 Well, for those times, swing by L-Mo's Market for a Brie & Apple sandwich slimed up with sweet, mustard sauce and alfalfa sprouts. You get to feel healthy and frugal!